But that's OK since some Europeans ARE! 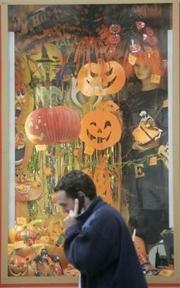 Germans alone spend nearly $170 million, on Halloween costumes, sweets, decorations and parties. You would think Europeans would know that this holiday came from Europe, wouldn't you? Now here's a super fun Halloween CD for ya'll to check out. 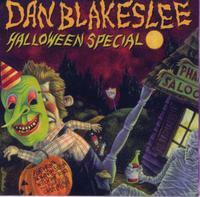 "Halloween Special" by artist/musician Dan Blakeslee is a 13 track acoustic guitar, accordion, folksy and fun holiday CD for everyone. Immediately upon getting the CD one must note the excellent artwork adorning this release (see to your left). Dan's artwork is truly exceptional (I've love for him to do some artwork for one of my CDs someday). You gotta visit his site and see his artwork...do it! You'll be glad you did. The CD almost has a Tom Waits feel about it (without the gravel and complex instrumentation). A vaudevillian vibe. Fun songwriting, performance and production quality, I particularly liked the cover version of Don Raye and Gene DePaul's tune "The Headless Horseman". I also enjoyed "The Pumpkin Thief" (a very fitting tune for me right now since I am still reeling from my own pumpkin theft). 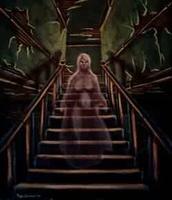 Careful for the final track, "Back Woods Witch Doctor (not for children)"...it definately isn't for kids. This isn't a party CD, but is for folks who want a good listen, a good story and to have a good time Halloween CD. I've read that his live shows are great, so if you happen to be somewhere near Dan (Dan is an illustrator, artist and musician who lives in the Boston Area) go check one of his shows out. 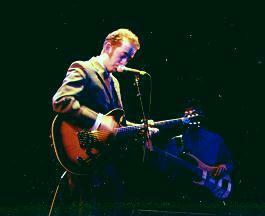 "...it was his live show at the Stillhouse that really impressed. 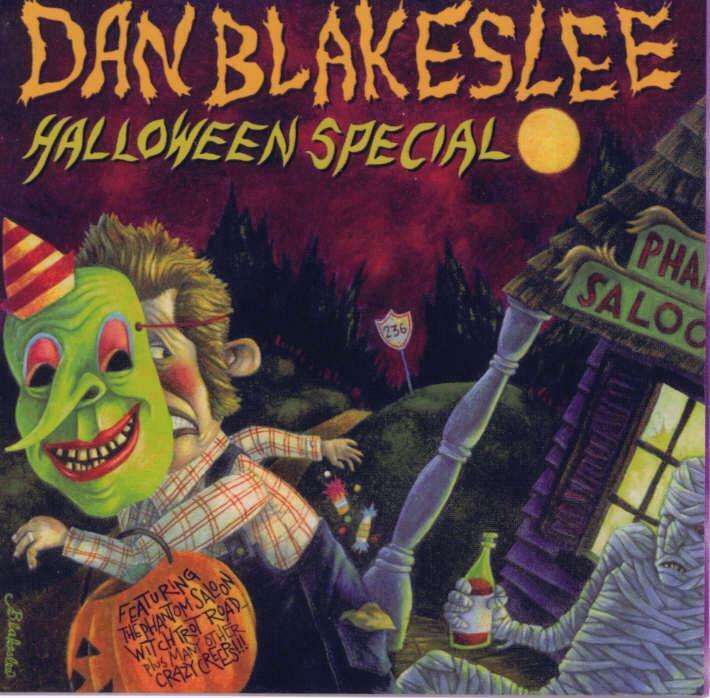 A consummate showman, Blakeslee gave the evening over to his Halloween alter-ego, a mad scientist/singer with a goofy accent that sounded like he was born in the White but raised in the Carpathian mountains. He stayed in character throughout and kept the small crowd laughing."